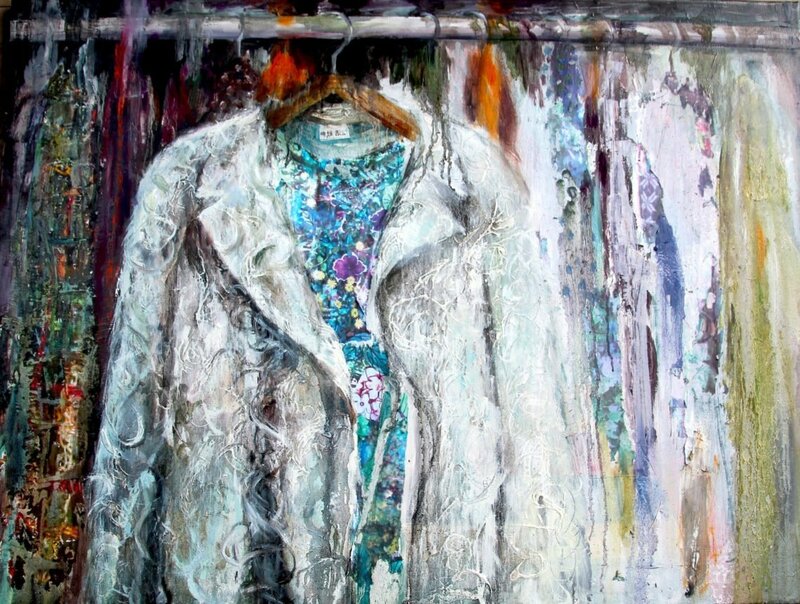 Very pleased to hear that ‘Out of the Wardrobe’ will be staying out of the wardrobe for a bit longer as it has been selected for the National Open Art show at the Bargehouse, Oxo Tower in Novermber. More details to follow nearer the time. 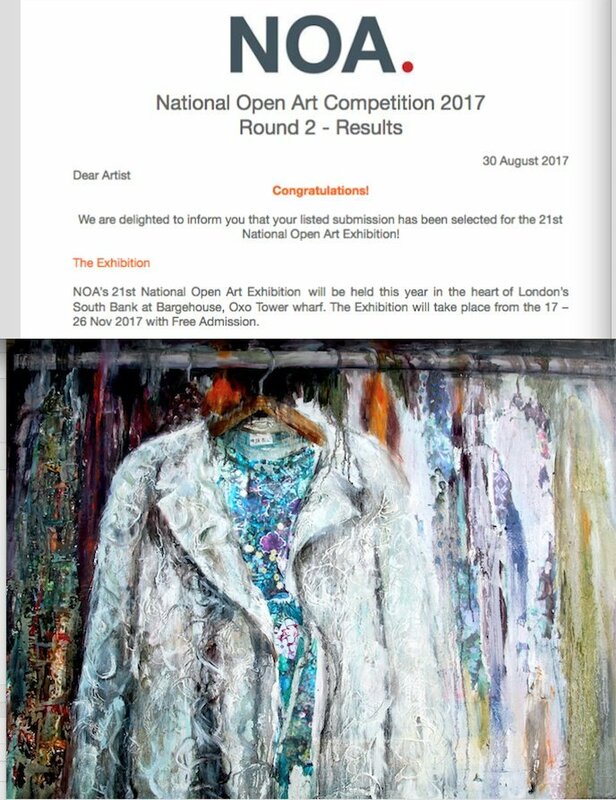 Out of the Wardrobe’ has been shortlisted for the National Open Art competition 2017, and therefore eligible for the ‘World art Vote’ – please click this link to vote if you like it!